Science and sales were never two distant worlds and industry experts will vouch for this fact. With technology taking a shift to higher gears, which meant a more paced-up evolution, even the sales industry didn’t lag behind and caught up with its modern-day avatar. Looking at the retail domain of sales, which had traditionally been perceived as being less tech and more human-driven, has shed the said camouflage and what we witness today is a scientifically evolved version of the same. Be it the leverage of Artificial Intelligence, Machine Learning or the incorporation of 3D holographic techniques, the industry has come a long way. And one trend gaining extensive traction these days is the leverage of advanced analytics in retail. 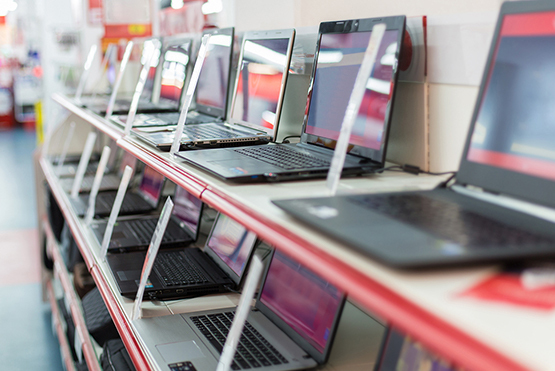 Retail biz means lots and lots of data and in fact, a continuous stream of data. The scale and scope of can be assessed from the fact that the retail industry stands at approx. US$25 trillion in 2018 and is expected to rise up to approx US$28 trillion by 2020. Since the dawn of the age of analytics, attempts are continuously in action to be able to make intelligent insights from that data – the extent to which those attempts have been successful, certainly varies. While such integrations were experimental for a long time, lately the leverage of analytics to enable businesses to make informed and intelligent choices, has become a non-negotiable. As per a recent global survey, retail analytics market is predicted to be worth US$8.64 billion by 2022. 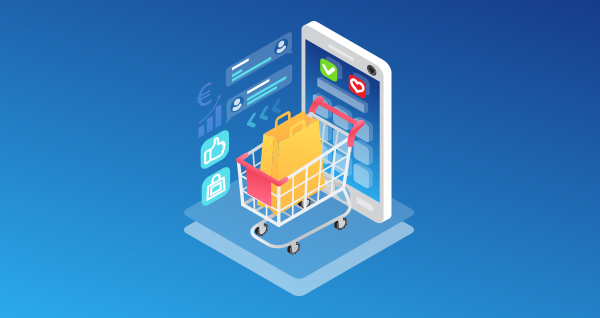 A proliferation of cloud-based analytics and growing inclination of vendors toward merging in-store and digital operations would be the key opportunities that would fuel this growth. In India, the size of retail analytics market revenue stood at US$137 million in 2017 – thus signaling huge opportunity potential. As per an industry survey, 76% of retailers assert that analytics churned insights are critical to their organizational performance. 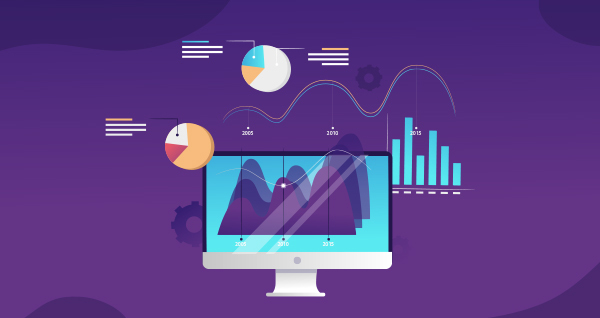 With predictive analytics already aiding in the makeover of the industry, empowering the businesses with more power than ever, prescriptive analytics is gradually taking the industry by storm. Advanced BI engine crunching data and giving out insights which are helping organizations optimize their profit margins – is becoming a sought-after scene lately. The focus shift from product to experience was gradual until now but has taken the center stage at present. Consumers are spending their bucks not just for the product but for the whole experience which drives them to that final ‘yes’ for that product. Hence, marketing campaigns designed with scientific precision based on analytical insights are going to become a bigger trend. 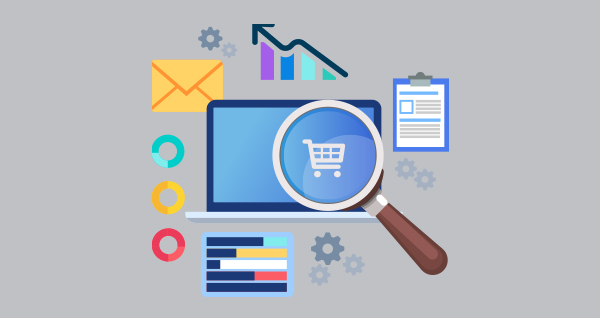 Leveraging analytics for finding the pricing sweet-spot or the elasticity extent of the same, thereby helping retailers understand the best mark-offs or accurate product lifecycle maturity etc. is also going to be a huge game changer for the industry. Certainly, getting closer to a more accurate assessment of how a product will fare, is one of the biggest benefits which analytics offering. Therefore, its leverage for creating experiment launches or concept testing labs is again, going to attract major strategy mind space from retailers. pending tons of money in new launches or novel concepts would make more sense if the same is done with complete preparedness. Apart from these, the regular features of retail analytics– be it pertaining to data collection and assessment or stock-inventory management etc. are also up for scaled-up adoption as well as, continuous advancements owing to the regular tech-upgradation affair. Calling the span of retail analytics as huge may still be regarded as an understatement. 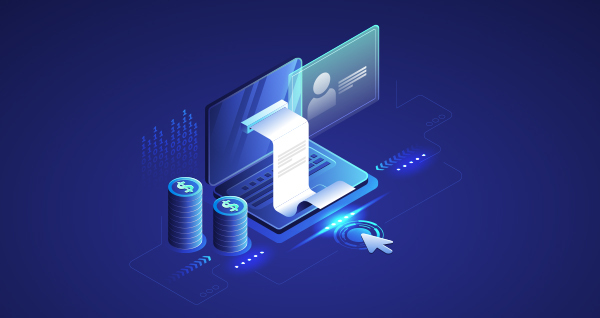 However, out of that extensively large scope, the branch of merchandising analytics has lately been getting many eyeballs – and all for the right reasons. The sales journey which starts from the moment a consumer spots a campaign signage or a product in the display and traverses along with him when he walks past the shelves and continues even when he is at the payment counter with all those smaller accessories or products lined up at the kiosk – it’s all about how effective (or not) the merchandising has been. 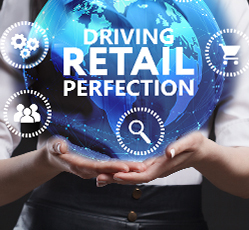 Leveraging analytics to master this game of merchandising, while not a new affair for retailers, is gaining more influence owing to the advanced engineering and scaled-up benefits which the modern-day analytics boasts of. While the retail industry is still becoming systematic and structured gradually shedding off its earlier fragmented outlook, when it comes to merchandising, the road is still uphill. It is one of the most unstructured segments of the industry and that is where the challenges stem from. 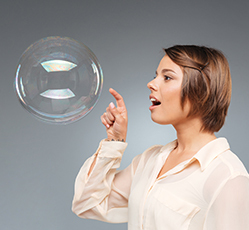 Increasing limitations in the display space with flexibility issues. Other common concerns like budget constraints or security risks etc. have also plaguing the industry for long enough now. With advanced analytics coming into the picture, these challenges are looked after to a major extent. 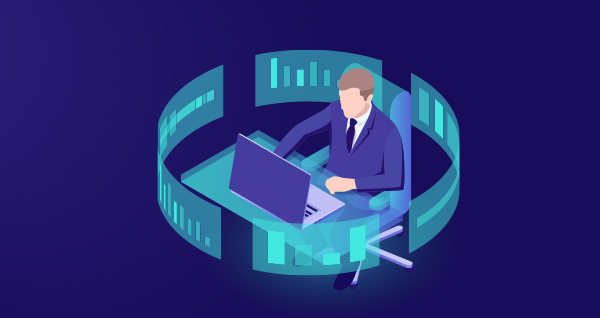 By bringing an integrated approach to a mess of scattered yet precious database, the most critical of the challenges is addressed with intelligent analytics and advanced BI. Assortment management and shelf-space optimization are one of the trickiest affairs of the merchandising journey as per every retailer. Let’s look at the science which goes behind in cracking this code. 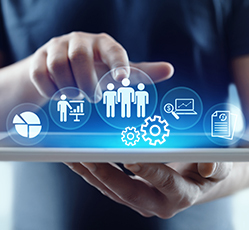 A standard platform ensuring the mandatory fields for requisite data is formulated after extensive research and demography-specific business process understanding. The uniform platform allows scientific performance measurement with the establishment of clear-cut KPIs. A centralized repository for storing the master data allows for operational optimization by significantly reducing TaTs. The ideal bet is a geo-language agnostic platform which allows complete agility for future scale-up otherwise there looms a risk of complexity whenever the scaling-up would be required. The integration and cleaning of the data are followed by its crunching and analysis in an intelligent data assessment engine. The data which comprises of details such as inventory levels, replenishment status, product lifecycle inputs, market-basket details etc. provides a foundation for product ranking as per profitability. Hygiene, completeness and logical consistency of data are tested at this stage and any compliance related issues are also called out. Image recognition mechanism is also leveraged for integrity assessment of merchandise. In-depth regression analysis with assortment simulator and optimizer then provides insights into store-wise product assortment suggestion along with a suggested timeline for the products. As the next step, an optimal assortment in the given shelf-space is also prescribed keeping in mind the store cluster specificity. As part of any deployment, the final insights upon application are reviewed and the reaction data generated is again fed into the analytics engine to assess any probable need of course correction. Understanding the correlations & impact and leveraging the insights for better planning & forecasting are also carried out. Even the training requirements for field agents can be deciphered through the data assessment and eventual sales review. 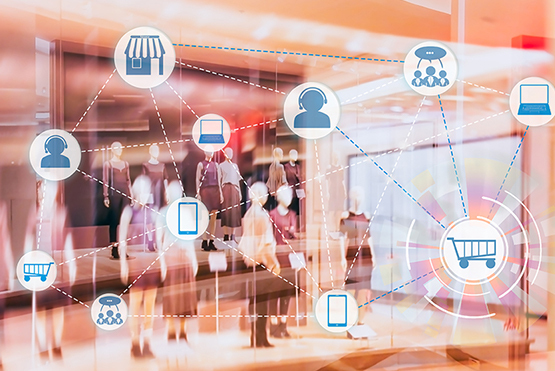 With effective analytics implementation, the eventual goal of improving the availability and visibility score is met with actionable planogram strategy, thereby beefing up retailers’ revenue. Analytics leverage in retail is nothing new for the industry. However, the extent of incorporation, scale, and scope of implementation have made the road revolutionary in the present context. Use of advanced analytics for lessening visual clutter in the store, precise identification of max. footfall spots, deciphering consumer behavior etc. has been a key driving force behind making merchandising go beyond its visual display stance and positively impact the consumer psychology. For the organizations too, the operational optimization and improved compliance have deeply impacted the prevention of revenue leakage. As renowned management guru, Peter Drucker also said once, “If you can’t measure it, you can’t manage it” – Analytics brings the power of measurement and logic-based decision making to retail and more so when it comes to its merchandising arm. And that’s why it is the new non-negotiable for retailers and a boon for the industry in totality.